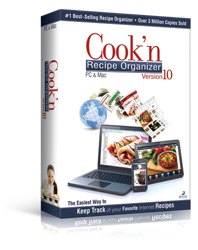 Create Family Cookbooks with Cook'n! 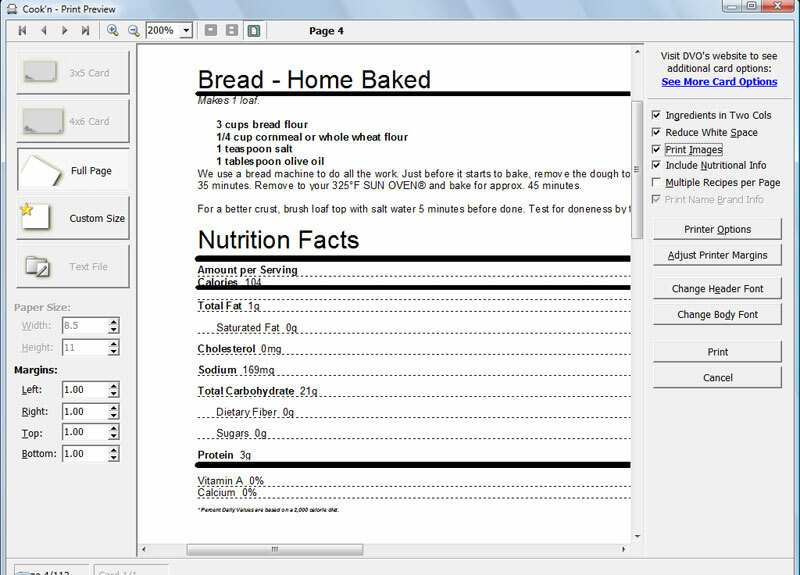 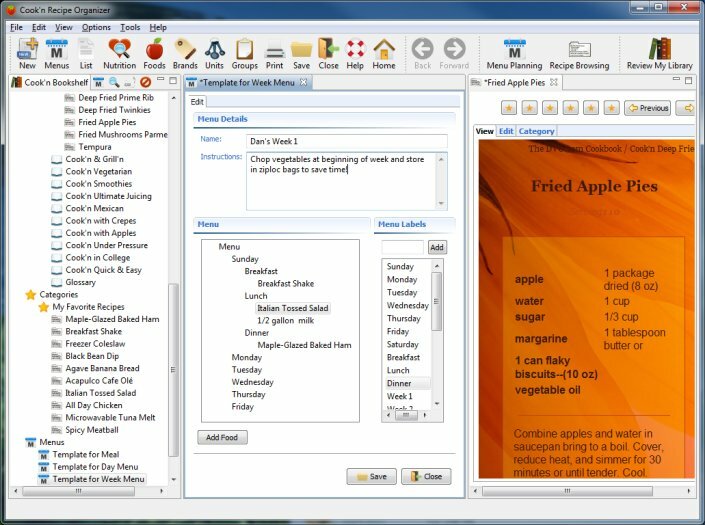 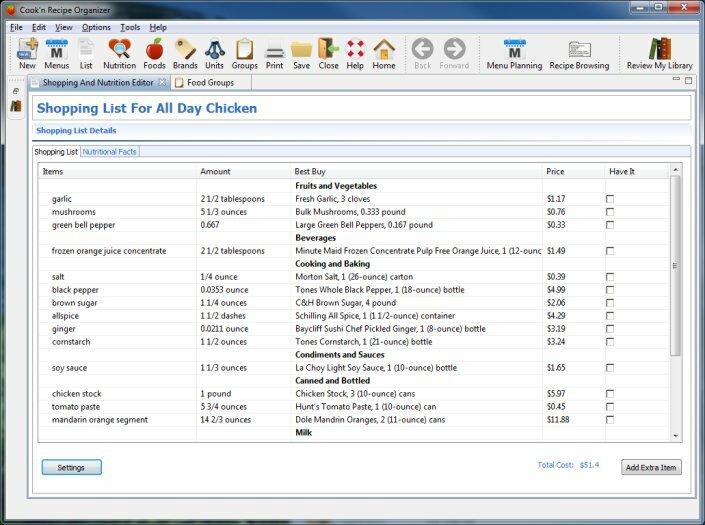 Cook'n allows you to organize all of your recipes into family cookbooks and allows you to publish them! 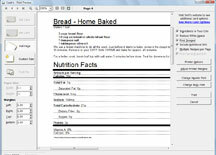 Watch how easy it is to create family cookbooks! 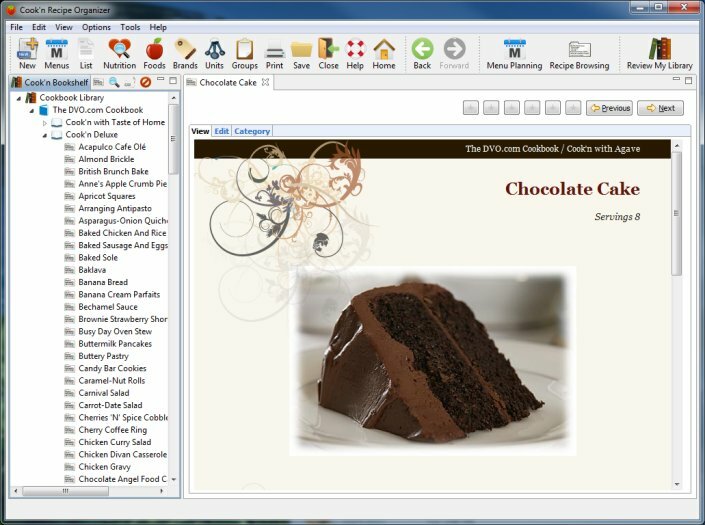 Easily add your own recipes and recipe pictures! 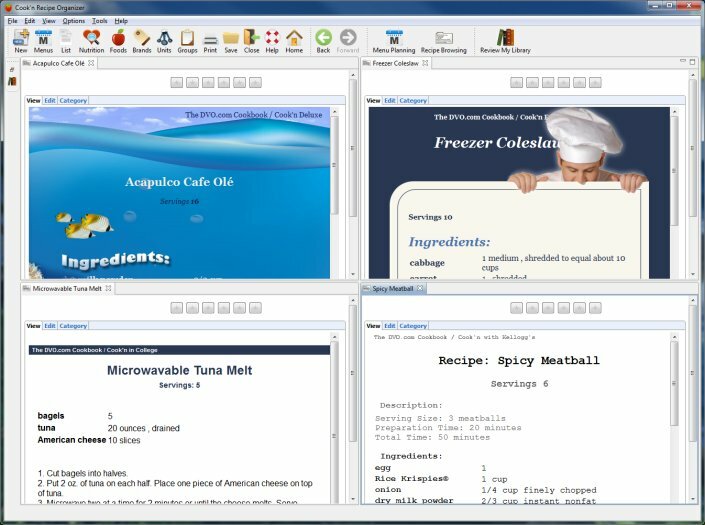 Cook'n even has a feature where you can export recipes onto the worldwide web to share with all of your extended family and friends!